It’s a parents’ greatest fear: that something unforeseen will occur on the day your child is born. On the day his daughter Clara was born, Carlos Pereira was not only transformed by fatherhood but by the need to accommodate his daughter’s disability. 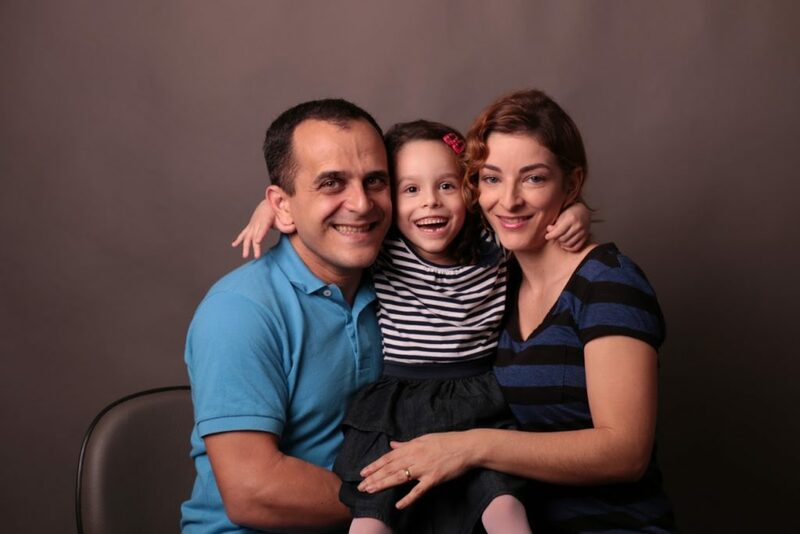 Clara was diagnosed with cerebral palsy as a result of a medical mistake that occurred during her birth. 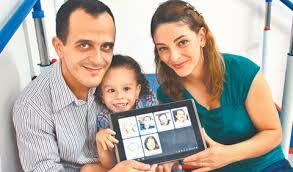 Carlos and his wife, Aline, had to find a way to communicate and connect with their child. Today we’ll talk about how technology has transformed the lives of those with disabilities. Carlos Pereira is CEO and founder of Livox, a company that creates software for tablets and smartphones that allows communication and learning for disabled people with speech disorders. Livox’s users have motor, cognitive, and visual disabilities due to Down’s syndrome, autism, cerebral palsy, multiple sclerosis, lateral sclerosis, stroke, and other disorders that prevent them from communicating orally. 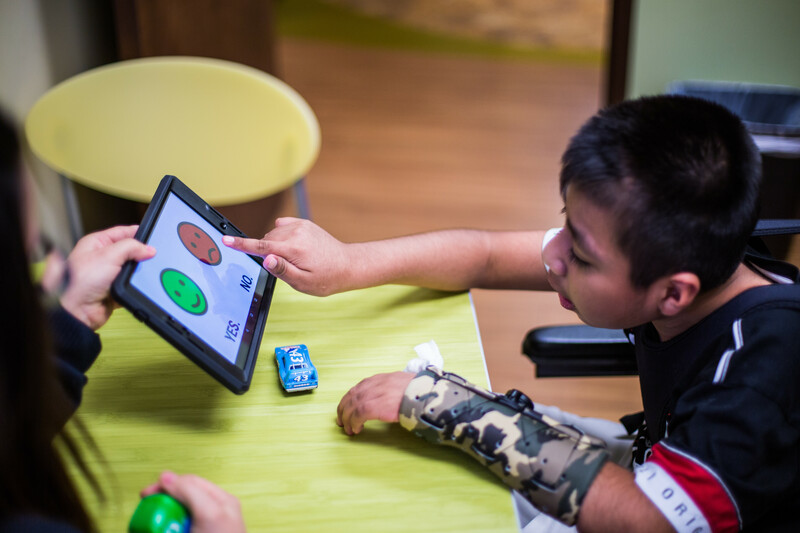 Livox’s innovation is in the way the software applies intelligent algorithms to interpret the user’s finger movements on the tablet surface and different algorithms that make the software adjustable for a wide range of disabilities. 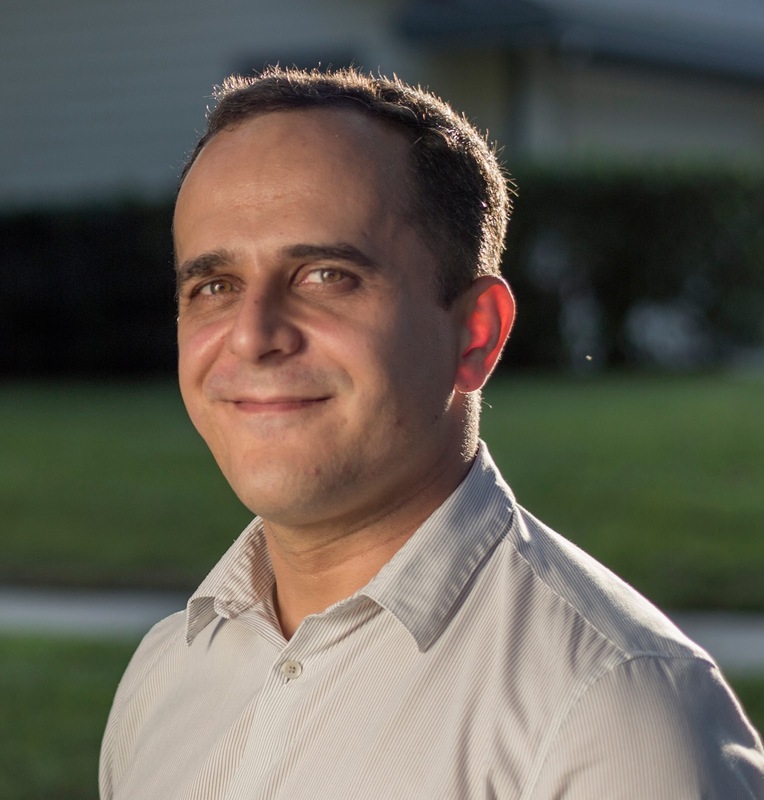 Carlos holds a degree in computer science from Unibratec, Brazil, and has been recognized for several of his achievements, among them Google’s Disabilities Challenge, Innovation with the Greatest Impact of 2014 by the IDB, and Social Entrepreneur of 2017 by the Schwab Foundation.